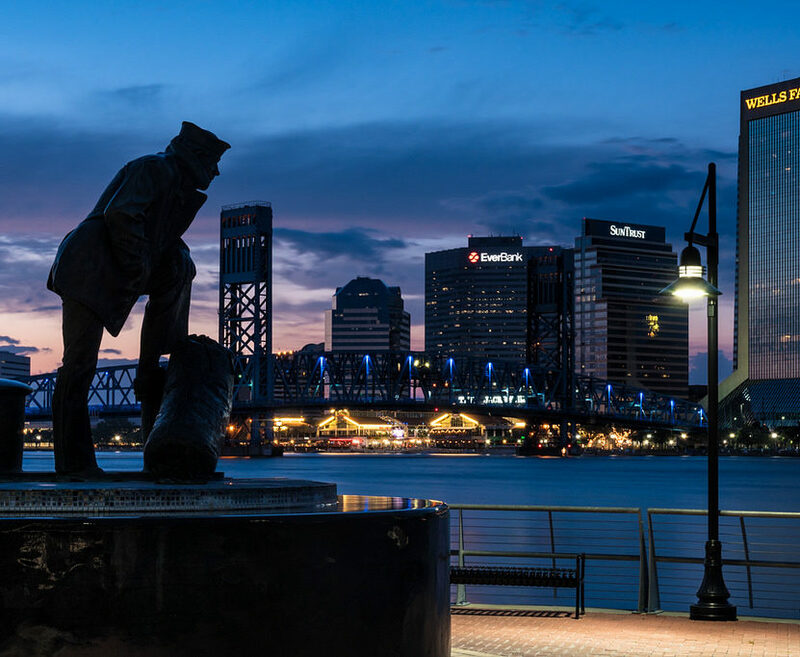 Welcome to the Jacksonville Chapter of the Naval Academy Alumni Association. Our purpose of course is to support our beloved institution, in any way that we can, and to have some fun along the way. If you are coming to the Jax area for the first time, or returning, or just trying to get a fix on what is going on locally, you have come to the right place. As a member of the chapter you will get all the news fit to print, be able to stay abreast of local events, and perhaps catch up with old shipmates. In our area we have one of the country’s best Parents’ Clubs, a group of hardworking BGOs, and a board working to keep the boilers on the line. If there is ever anything I can do for you please let me know. You only need to shoot me an email. If I can’t answer your question I’ll work to find someone who can.